The most prestigious awards in travel media are back! 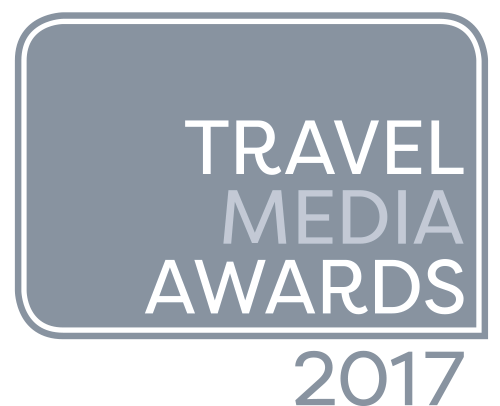 Travega announces the launch of the 2017 Travel Media Awards, the only national travel media awards in the UK. Entries open on 1 March, with the Awards returning to the fabulous ME London Hotel on Wednesday 18 October 2017. Last year saw over 600 entries to the Awards from leading trade and consumer travel titles, broadcasters and photographers, with some 275 people attending a glittering awards ceremony at the ME London Hotel. The Travel Media Awards have been created and owned under a joint venture agreement between Travega and APL Media.